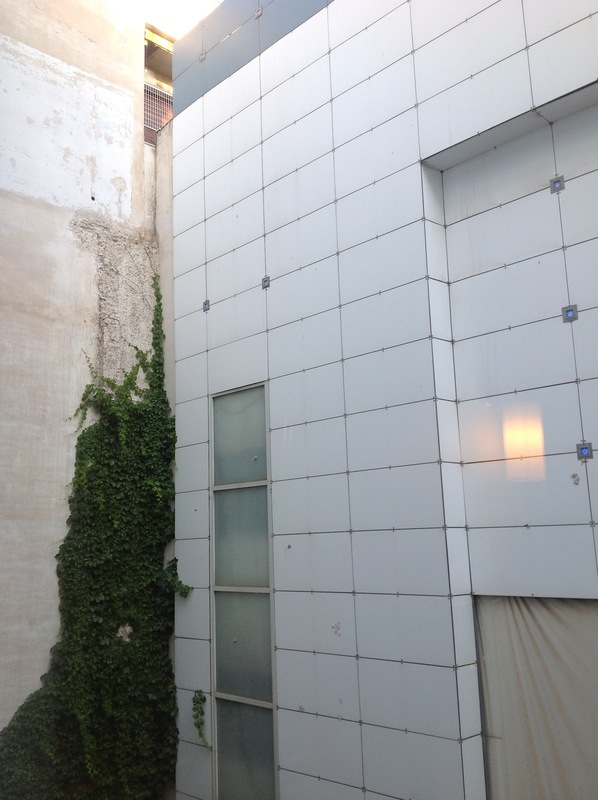 I spent my first night in Athens on the rooftop garden of the Hotel St. George Lycabettus, a posh hotel. The person who had initiated this trip to Greece with me and four other women, was an honorary “Greek” as she had spent many years visiting every summer and working in Athens. She invited to this gathering two people who made their home in Greece were knowledgable of the crisis the country was facing as well as being part of a large education circle. Both were charming, graceful, and well-informed. The woman of the duo did comment on the graffiti that seemed to be everywhere in Kolonaki, the wealthy area of Athens, the location of the missing swimming pools, that is, those not claimed for tax purposes. I had been faithfully watching CNN to get news of Greece. I mentioned the statistics given by newscasters: seventy percent of small businessmen were leaving Athens to return to their villages to work the land as the only way thier families could survive. She corrected me, “That would be seventy Greek men.” I threw her another statistic from CNN: thirty percent of Greeks were below the poverty belt. She asked me where that belt began. What followed was a discussion of how most media mislead us in an effort to get viewers or readers. So, I still don’t know how life is faring for the vast majority of Greeks.